Chief Wole Olanipekun SAN has explained why the Chief Justice of Nigeria, CJN, failed to appear before the Code of Conduct Tribunal, CCT, on Monday. Olanipekun led 46 Senior Advocates of Nigeria and 43 other lawyers to the CCT on Monday in defence of the CJN. He told the tribunal that the CJN had filed a motion dated January 14, challenging the jurisdiction of the tribunal to try him. 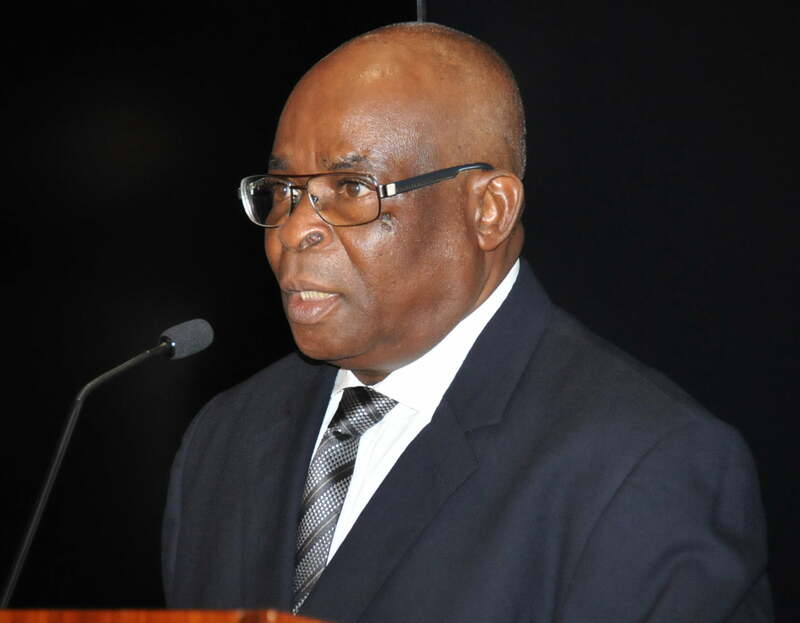 DAILY POST has earlier reported that the Chief Justice Walter Onnoghen failed to appear before the tribunal on Monday. The charge that was filed by the Code of Conduct Bureau, CCB, had accused the CJN of operating foreign bank accounts aside allegation that he failed to declare his assets.